Turns out Uncharted 4 was worth the wait. After all the delays, Naughty Dog brought Nathan Drake's story to a spectacular close. 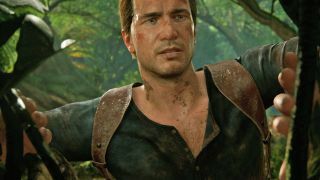 Writer and Naughty Dog veteran Josh Scherr joined us to talk about his journey with the series from animator to writer and the series conclusion. Dig the show? Make sure to follow us on Twitch. Catch us every Tuesday and Thursday.